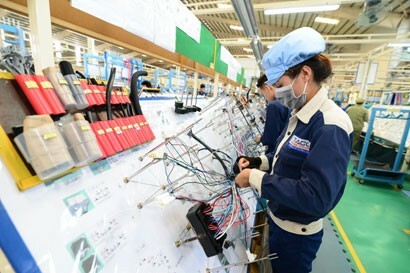 Vietnam's economy has entered the year 2019 with a plenty of opportunities coupled with challenges as the world economy is facing considerable risks amid unsettled U.S.-China trade war and prolonged Brexit process. 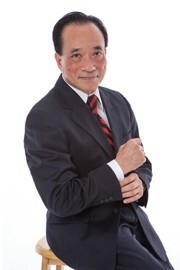 The Vietnam Business Forum has an interview with Dr. Nguyen Tri Hieu, an economic expert, on this issue. Luong Tuan reports. Could you please tell us about your views on Vietnam’s economy in 2018? What are good points and bad points of the economy? The Government’s statistics showed that the economy developed very well in 2018, with the gross domestic product (GDP) expanding by 7.08% and inflation rising by 3.58%. Foreign investment and foreign exchange reserves built up on increased trade surplus. With all economic indicators and 12 targets achieved, with nine indicators higher than their initial plans, the economic picture is very wonderful. Perhaps, in this context, no other pictures are more beautiful. But, we still have to ask what that picture is really like, could there be problems? 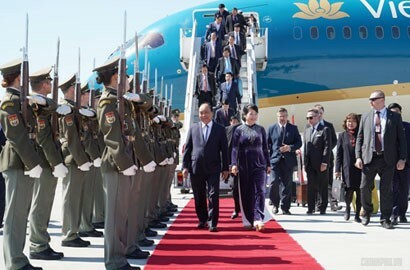 As known, Vietnam's economy is intensively and extensively integrating into the world economy and its vulnerability will also be greater when the world economy is in crisis. 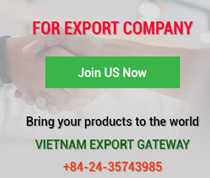 We all know that the U.S. - China trade war keeps going on while Vietnam is heavily dependent on these two big markets, one on the export side and the other on the import side. The Chinese President said that neither side will win this war. Or in other words, both economic powers will fall into recession and the Vietnam’s economy will surely be affected. Besides, last year, we saw a big number of foreign enterprises going bankrupt in Vietnam, showing that the business environment is still very difficult. Painful distresses such as sub-licenses corruption and informal charges are stagnating the economy. 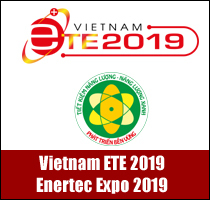 Environment is also a concern as environmental pollution in Vietnam was alarming in 2018, ranging from deforestation and flooding to coastal contamination and urban pollution. We need to know the true nature of the issue and good and bad points of the economy to create an accurate plan for the economy to develop sustainably. Many big foreign corporations are leaving the Chinese market. For you, what should Vietnam do to catch this wave of investment redirection? It is obvious that, despite macro difficulties, the U.S. - China trade war gives us many opportunities, with the clearest evidence being many big foreign corporations having the intention or plan to leave the Chinese market. This is an opportunity, but whether we can seize it or not, is not simple, I think. 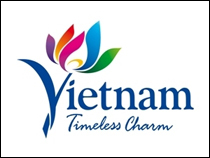 In my opinion, the Government needs to study and judge foreign corporations that intend to leave the Chinese market and the Vietnam Chamber of Commerce and Industry (VCCI) plays a special role in approaching those corporations and inviting them to consider investment in Vietnam. However, we still have to know our ability because we are not sure that we are able to absorb all technologies as well as their requirements because big firms of the world usually have strict requirements for infrastructure, labor resources, legal and tax issues. Obviously, there are a lot of things to be done to have a perfect investment environment in Vietnam. 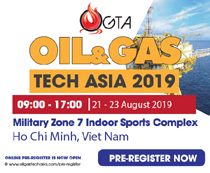 But if compared to other countries in the region, we still have a lot of advantages because, in the past few years, many corporations in the world have located their production facilities in Vietnam. What is your opinion about this? I think that Vietnam's main strengths relative to other countries in the region today are low labor costs and young workforce. But to foreign investors, the low labor cost is just one side of the coin because another decisive factor is worker capability. Their next concern is logistics. 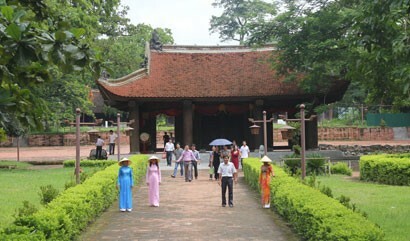 Vietnam also holds many advantages as it lies on the important trade route of Asia. The Vietnam’s economy has also developed strongly in recent years to embrace new technologies, but obviously, compared to regional countries such as Thailand, Singapore, Malaysia and Indonesia, the Vietnam’s economy still has a great distance to catch up with them. To attract foreign investors, Vietnam needs to address its existing weaknesses such as low capacity and level of Vietnamese employees, especially their poor foreign language skills. Besides, as I said, issues related to mechanisms, policies and taxes also need to be considered. What do you think about Vietnam's economy in 2019? In 2019, Vietnam's economy will continue good results obtained 2018, driven by economic stability and growth. Nevertheless, in 2019, I think that the business environment in Vietnam will face many risks, especially from world economic relations amid the unsettled trade conflict between the U.S. and China. Even if it can be settled, it will already hit hard the world economy. The next is the European market when attention-grabbing Brexit row has not yet come to an end and it is unlikely that there will be much positive progress as Prime Minister Theresa May's draft submitted to the British Parliament is unlikely to be accepted. 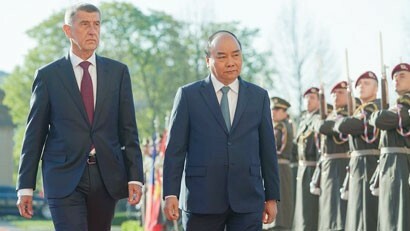 Then, it would be another economic crisis, because, Vietnam and the European Union, as we all know, have a tight-knit trade relationship, only after relations with China and the United States. Considering all Vietnam's economic sectors in 2019, I see many risks for the banking industry. Interest rates will continue to be kept high and bad debt handling will be placed under mounting pressure when Resolution 42 of the National Assembly on bad debt settlement has been enacted for the second year. In 2019, the banking system will apply the State Bank of Vietnam (SBV)’s Circular 13/2018/TT-NHNN on changing bank governance and administration structure and Circular 41 on capital adequacy ratio. Therefore, banks will have to make great efforts in the future to mitigate negative impacts on their profitability. Besides, drastic settlement of bad debts makes currently high interest rates hard to get lower. 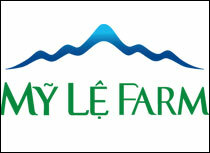 Therefore, I think that Vietnamese businesses and banks should be well aware of risks and fasten their safety belts.